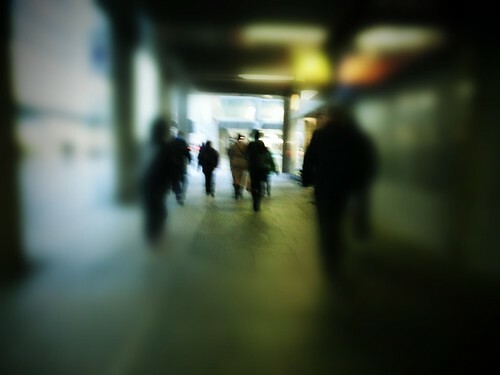 Morning rush, a photo by deadheaduk on Flickr. 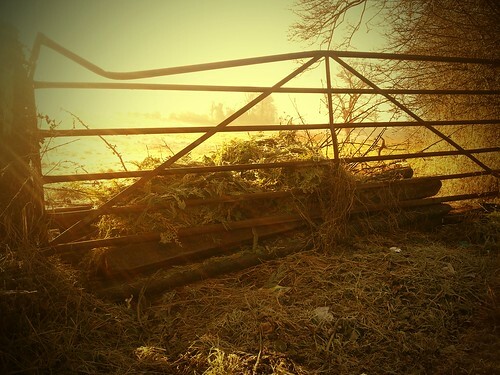 Five Bar Gate – redscale, a photo by deadheaduk on Flickr. 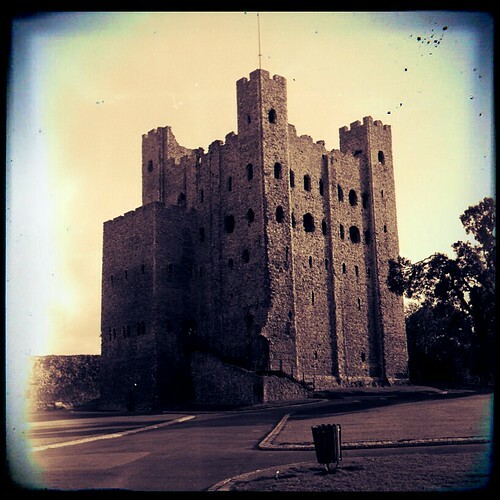 Rochester Castle retouched, a photo by deadheaduk on Flickr. 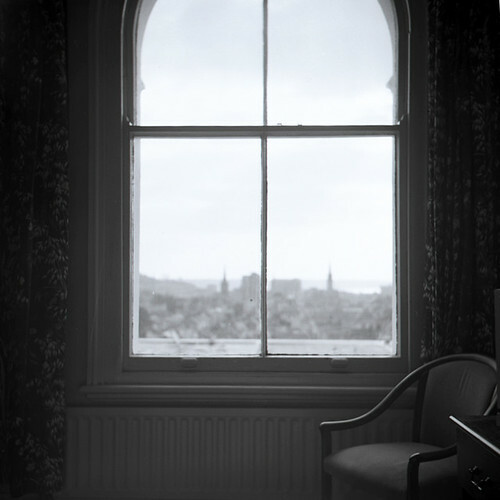 Distant Spires, a photo by deadheaduk on Flickr.